The process of defining lead scores improves alignment and collaboration between marketing and sales teams. After all, by jointly establishing an objective definition of a quality lead, sales and marketing can exchange better feedback on the quality of leads being passed to sales. 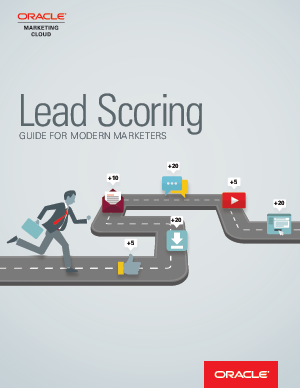 Plus, lead scoring helps ensure that the best leads are followed up on immediately by prioritizing leads according to revenue potential and buyer readiness.